Imagine a city, its skyline punctuated by minarets, Mogul-style domes and skyscrapers, its colourful, food-stall-lined streets shaded by a leafy canopy of banyan trees. 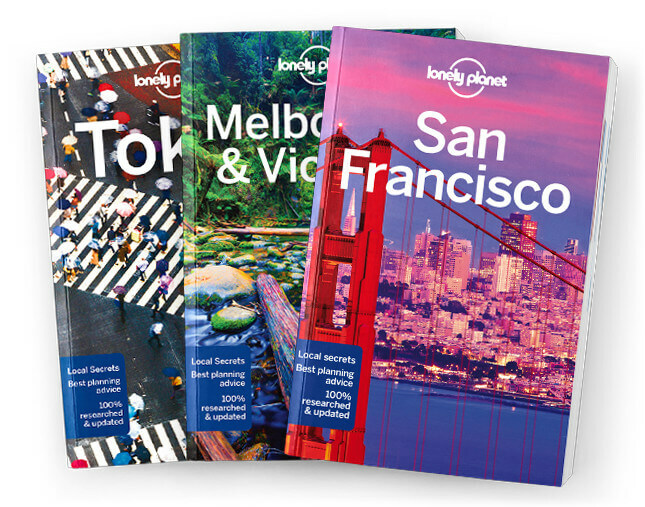 Lonely Planet will get you to the heart of Kuala Lumpur, Melaka & Penang, with amazing travel experiences and the best planning advice. Lonely Planet Kuala Lumpur, Melaka & Penang is your passport to the most relevant, up-to-date advice on what to see and skip, and what hidden discoveries await you. Enjoy Kuala Lumpur’s most famous street food on Jalan Alor, visit the busy shrine at Batu Caves, or shop for designer bargains in malls such as Pavilion KL; all with your trusted travel companion. Get to the heart of Kuala Lumpur, Melaka and Penang and begin your journey now!